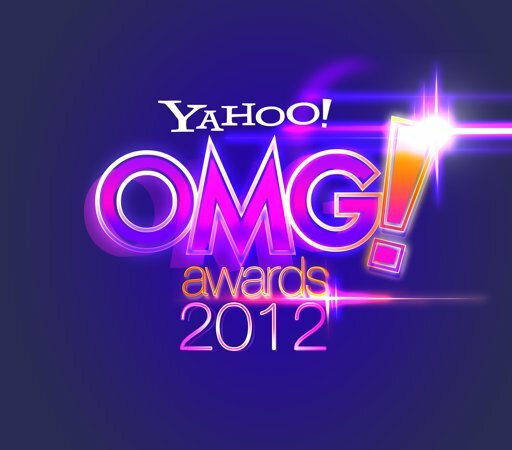 Yesterday, June 4, Yahoo Philippines announced OMG! Awards OfficialNominees entitled “Purple Invasion”. 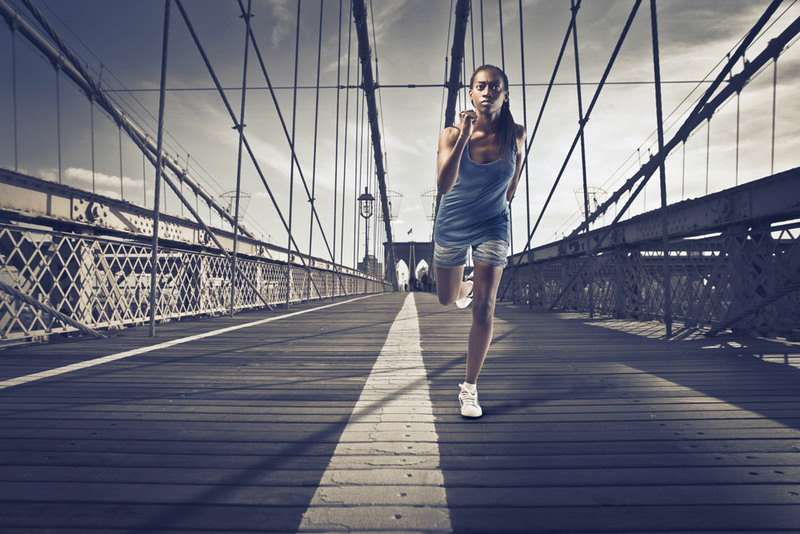 With the success of first OMG! Awards last year, this year will be another big blast for the most promising and shining stars in Philippine Television. According to the site, with these awards they honor the accomplishments of the year’s best artists in the field of music, film, television, and radio pertaining to multimedia. Vote your favorite stars as this voting will lasts for 4 weeks only. Follow the links on the respective categories or click here for the complete details from Yahoo! Philippines OMG! Awards 2012.